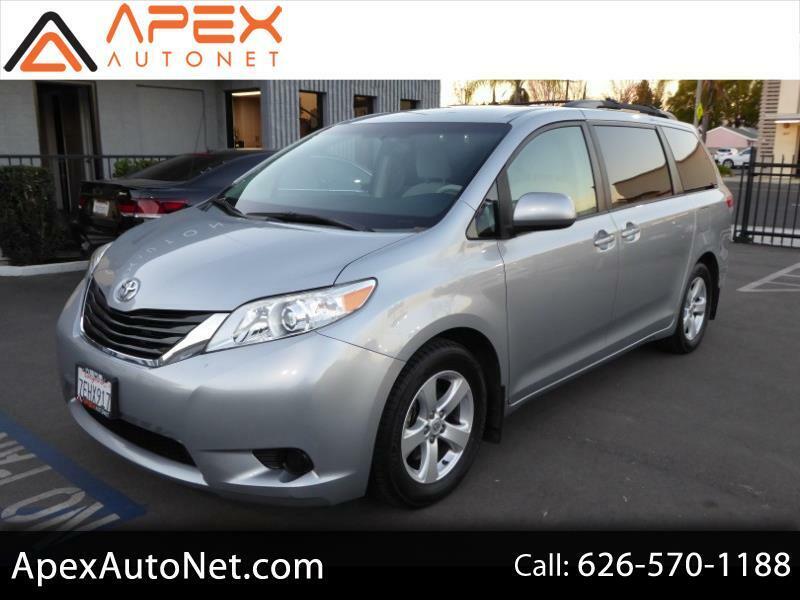 Used 2014 Toyota Sienna 5dr 8-Pass Van V6 LE FWD (Natl) for Sale in Alhambra CA 91803 Apex Autonet, Inc.
*** Finance as low as 3.99% for 5 years! (Subject to Credit Approval) *** Pre-Purchase Inspection welcomed! *** Our friendly and courteous Sales Team is ready to help you with any questions or concerns you may have regarding the purchase of a pre-owned vehicle. *** WE OFFER LOW RATE FINANCING, WARRANTIES, WORLD WIDE SHIPPING, AND SERVICE *** Visit us online at WWW.APEXAUTONET.COM to see our high quality pre-owner inventory!